A dog who was recently discovered with frostbitten paws and legs in Detroit, Michigan, has been returned to his owner. 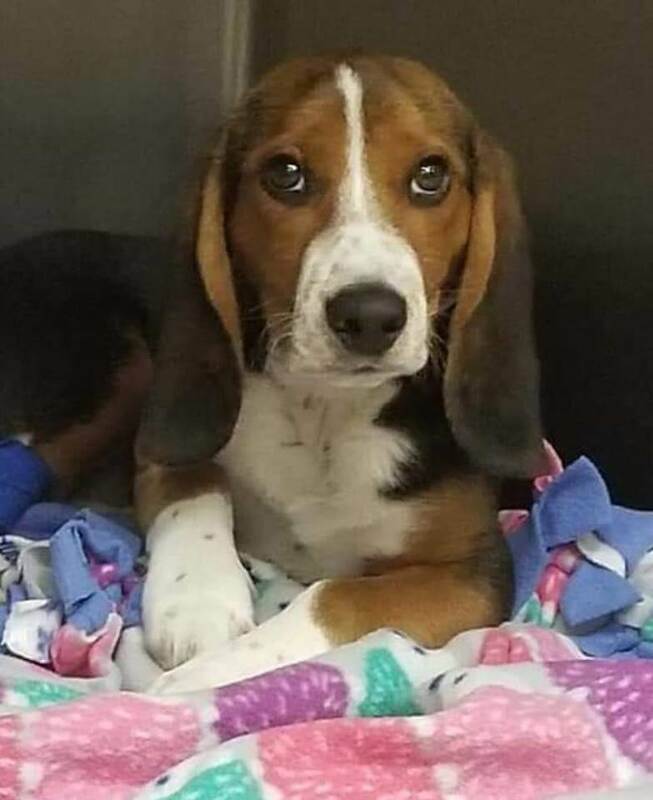 Last week, the beagle, dubbed Olaf, was found by a good Samaritan and then turned over to Detroit Pit Crew Dog Rescue for care – but he is now in the custody of his owner. OLAF UPDATE! We were contacted by someone claiming to be Olaf’s aka Ace’s owner and after some investigation we did conclude that he did have sufficient proof of ownership. The finder of the this poor boy had also admitted to us later that the dog was found in a different City than Detroit. As an organization we are bound by the law to return the dog to his owner. We have no proof that Olaf’s owner was purposely neglectful, nor do we know how Olaf ended up in a bad situation, however we will be contacting the local AC in the city where they reside to let them know what we know about the situation. To those that have been praying for Olaf thank you! He survived because of all of you! When Olaf was first found, he was in critical condition – he stabilized after being provided with warming blankets and medication, but he was still unable to walk the morning after being taken in by the rescue group. Original article about Olaf here. Something doesn’t add up here–I hope they investigate THOROUGHLY! As the owner of a Beagle, I can understand how Olaf could have gotten loose, lost and picked up by someone before the owners could find him. These people were probably terrified that their boy was lost and were at least looking for him, found him and wanted him back. Lets hope they are able to keep him home from now on, especially in bad weather. I have heard that Beagles are very good at escaping.